The character here, 安, meaning "peace", is the first character in the Anbe family name. Annotations indicate that in the I version of Kenmon Shokamon, the "peace" character is in black. See also Mon of the Samurai on Fireflies Sing. 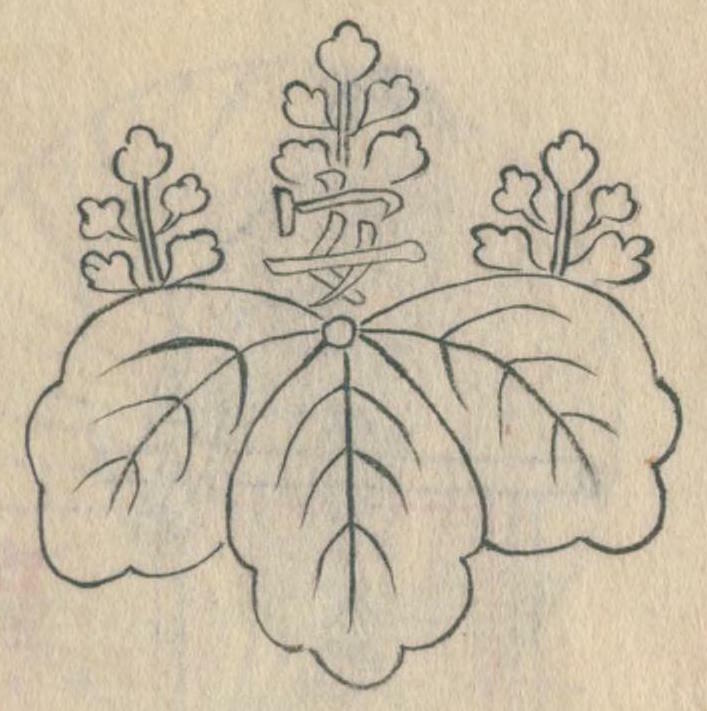 Kenmon Shokamon (見聞諸家紋; “Various Observed Family Crests”). 1467–1470. http://dl.ndl.go.jp/info:ndljp/pid/2533035. pg. 40.